James Harden was the best player on the best regular-season team this season. With the book closed on the 2017-18 NBA season, we’re making our picks for the individual end-of-year awards. Here’s how we see the MVP race shaking out. After runner-up finishes in MVP voting two of the past three years, it finally appears as if Harden will get his shine in the spotlight after a stellar campaign. His case is unassailable. 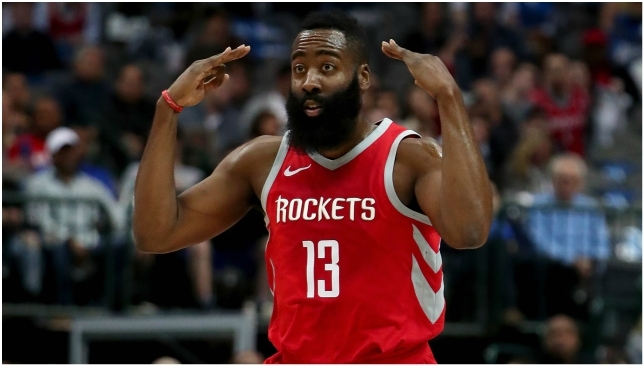 Harden was the best player on the best team during the regular season and led the league in scoring with 30.4 points per game, while also averaging the fourth-most assists at 8.8. No player utilised isolations more as he cleared out and attacked 10 times per game, scoring 1.22 points per possession. Even when he didn’t get a basket, he was a master at drawing fouls, getting to the free throw line for a league-leading 10.1 attempts per game. And when help defenders would take a step or two in his direction, Harden would fire passes to Houston’s shooters on the perimeter to make the opposition pay. He was the engine that made the Rockets’ deadly offence run and his value to the dominance was undeniable. 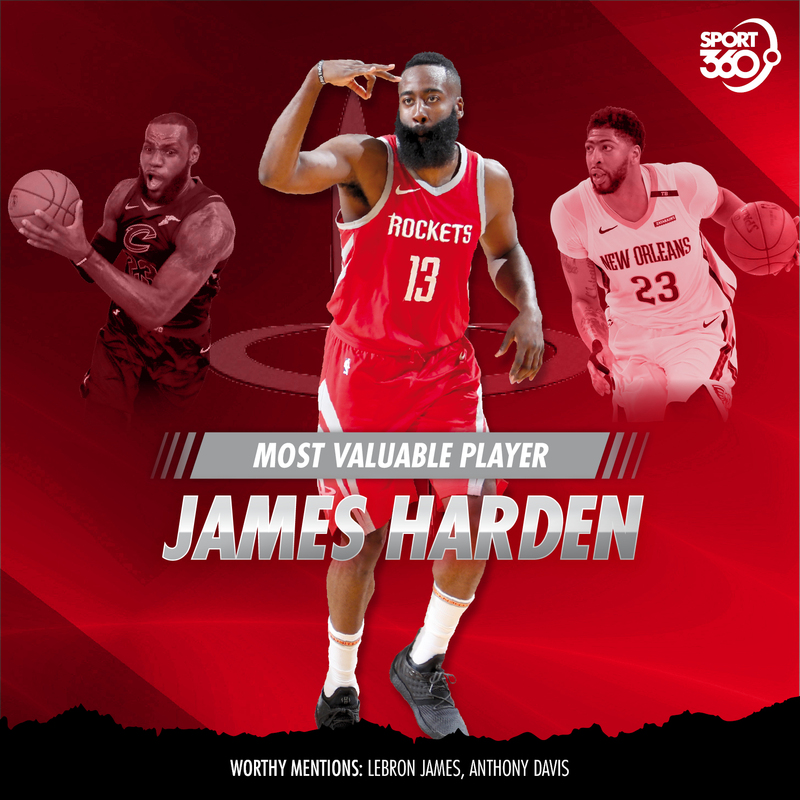 Harden isn’t the best player in the league, but if you define the MVP as an award given to the player who had the best season, no one else comes all that close to Houston’s dynamo. LeBron could win the MVP every season and it would never feel like the wrong decision. 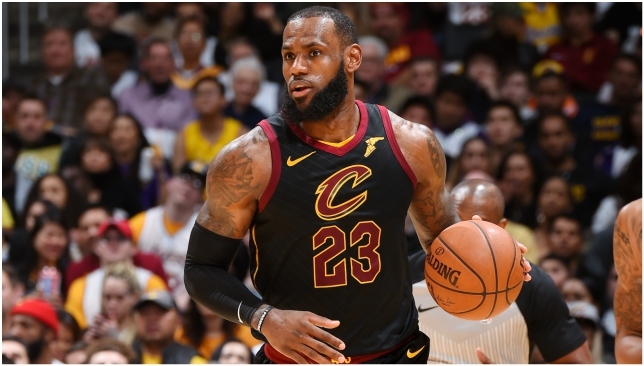 But even though he’s the undisputed player in the world, it’s hard to reward James for a season in which his team wildly fluctuated and finished fourth in the Eastern Conference. 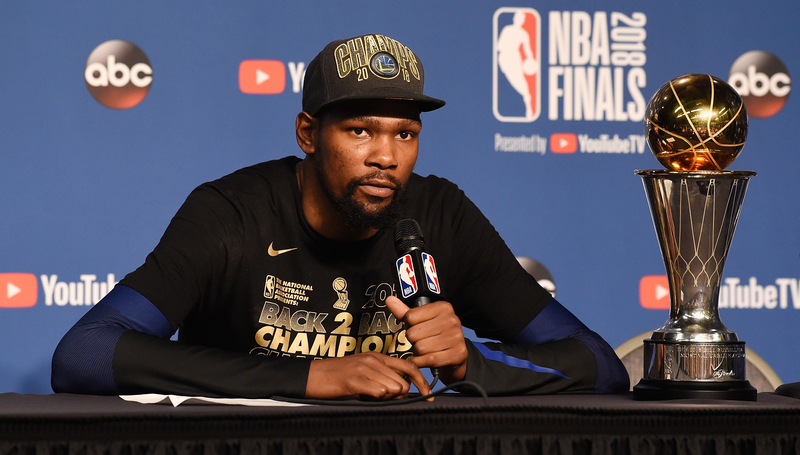 That said, we should never take his gaudy production for granted – 27.5 points, 9.1 assists, 8.6 rebounds and 62.1 true shooting percentage. 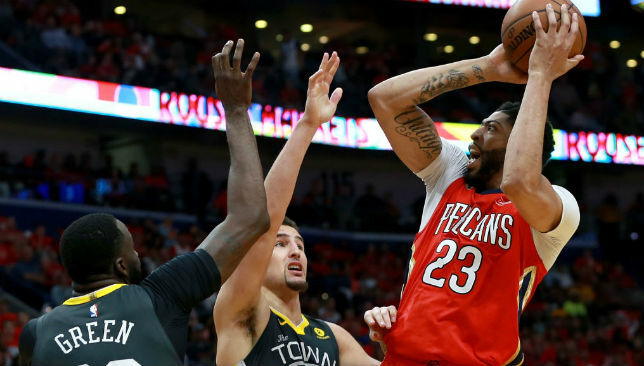 Davis made a charge for MVP after DeMarcus Cousins‘ suffered a season-ending injury at the end of January, going on a ridiculous run to average 35.0 points, 13.0 rebounds, 2.2 blocks and 2.5 steals in February. He couldn’t keep up the breakneck pace, but Davis still finished with monster numbers as arguably the best two-player in the league this season. This week, we’ve been tracking the progress of injured basketball player Gaafar ElSouri on his road to recovery following career-threatening knee surgery. Twelve months ago the Sudanese athlete found himself on the treatment table after tearing his anterior cruciate ligament (ACL). What followed were months and months of recovery to get back into peak condition. Not only did the injury rob ElSouri of his favourite sport, he also had to deal with the mental battle of getting back to full fitness. Before his injury his basketball career saw him play all around the world, in Europe, Southeast Asia and Canada. Keen to get back on the court, he set about rebuilding his fitness with a set of tailor-made exercise routines he put together himself. Today’s video shows examples of plyometric exercises, which are compound movements that aim to generate maximum force as quickly as possible. The exercises are beneficial for challenging fast-twitch muscle fibres, coordination, agility and strength and endurance. Exercises include single leg step ups – a unilateral leg exercise which aims to improve symmetry and balance. It also increases lower body strength and develops leg power. Front box jumps – this exercise develops explosive power by improving the reach of fast-twitch muscle fibres throughout the body. Double scissor jumps – a workout exercise used to enhance hamstring and hip strength, overall lower body strength to develop explosive power and body control. 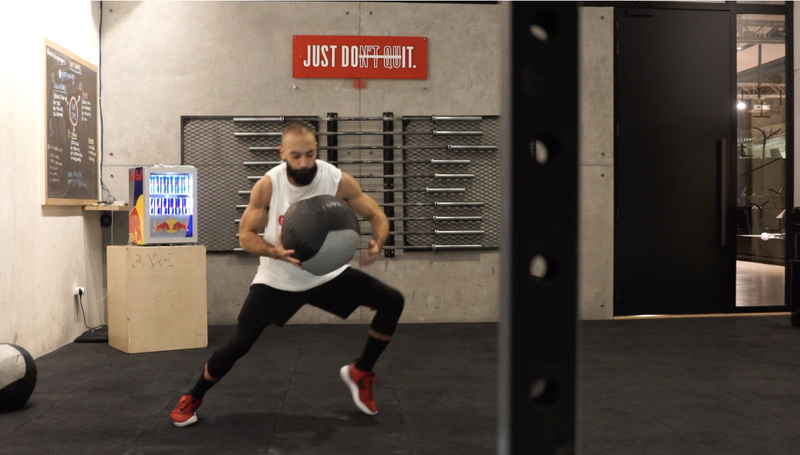 The video clip also includes jump squat med balls slams and split stance med ball throws. It’s a compound exercise used to enhance reaction speed and explosiveness along with power and agility.